Welcome back to another Meal Plan Monday! 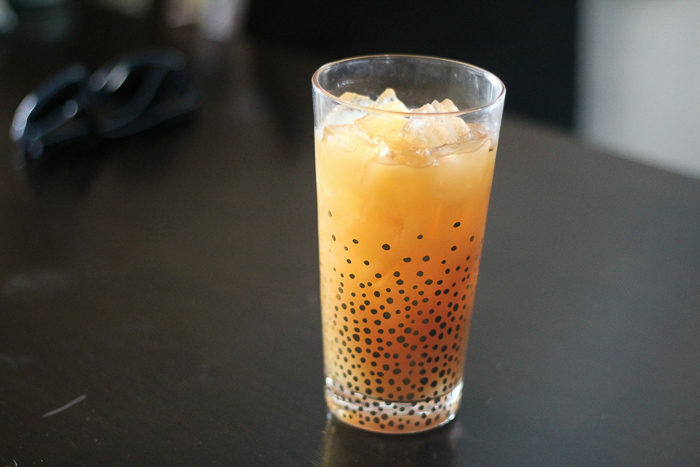 A ton of delicious recipes were shared last week and today, we are going to share with you the most popular ones. 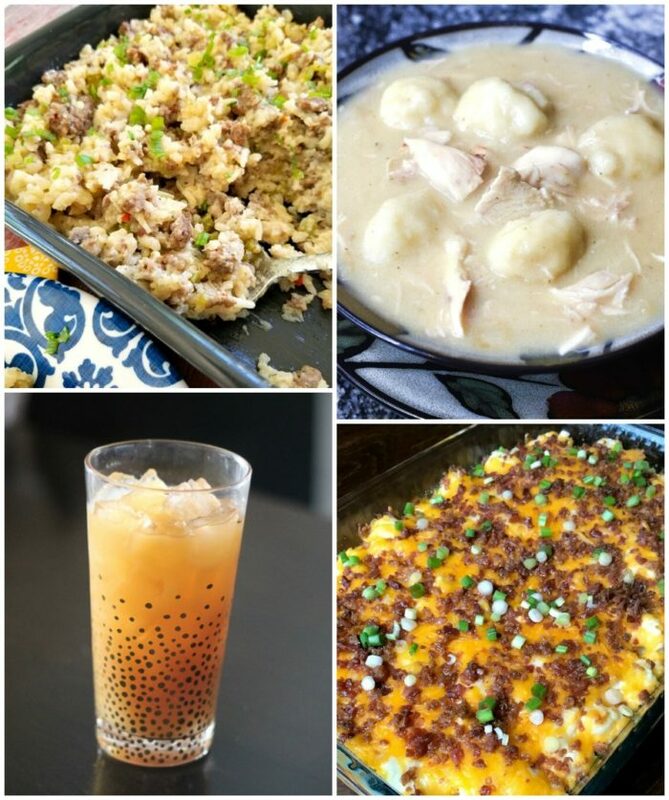 This week, we’ve got Tropical Fruit Tea, Hamburger and Rice Casserole, Easy Low-Carb Loaded Cauliflower Casserole, Homemade Chicken & Dumplings & more! 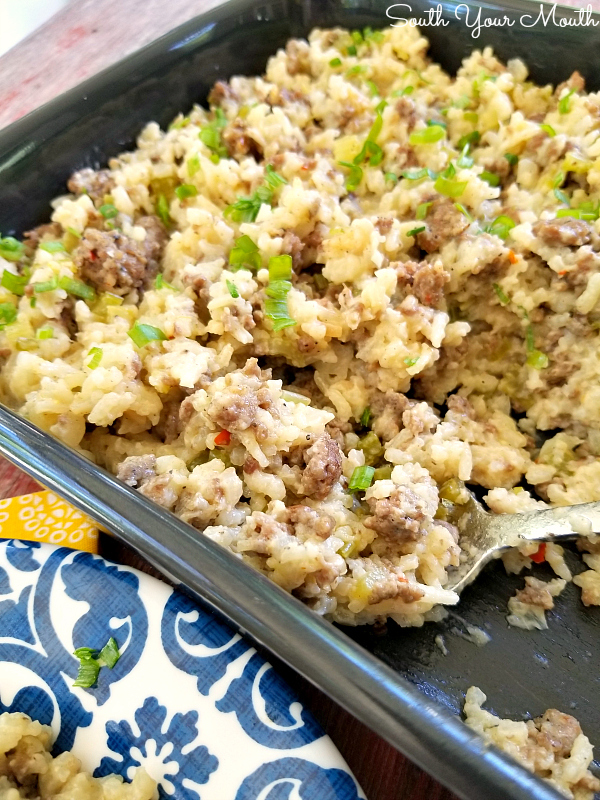 Doesn’t this Hamburger & Rice Casserole from South Your Mouth look comforting? 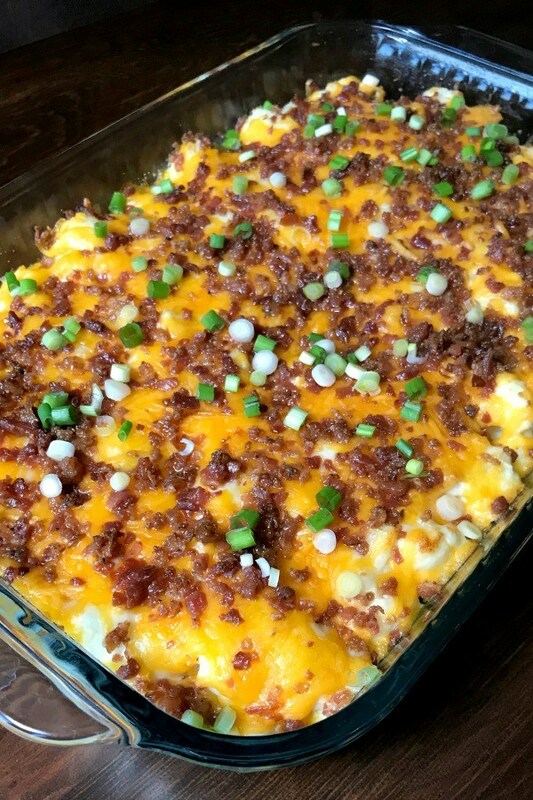 I can’t wait to make this Easy Low-Carb Loaded Cauliflower Casserole from Plowing Through Life! 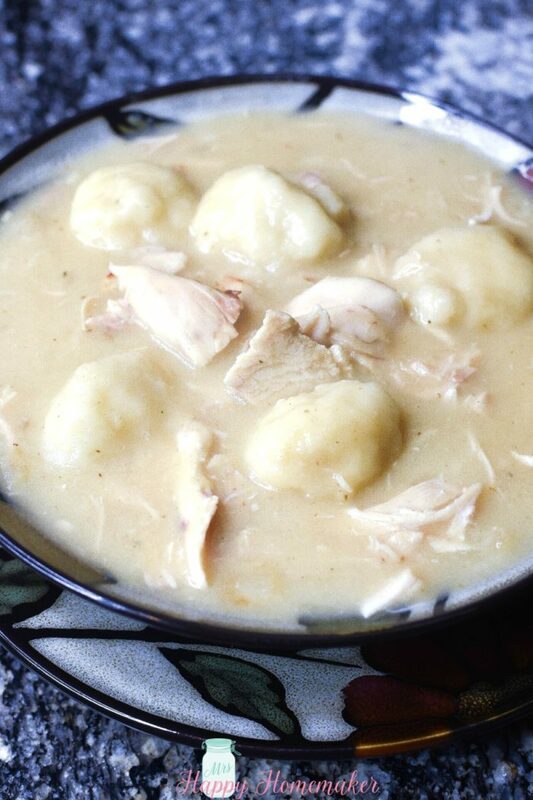 This week’s featured host’s recipe is Mama’s Homemade Chicken and Dumplings from Mrs Happy Homemaker – it’s delicious!